Sun and Life Conil Hotel in Conil De La Frontera, Hotels in Conil De La Frontera Hotels & Accommodation in Conil De La Frontera. 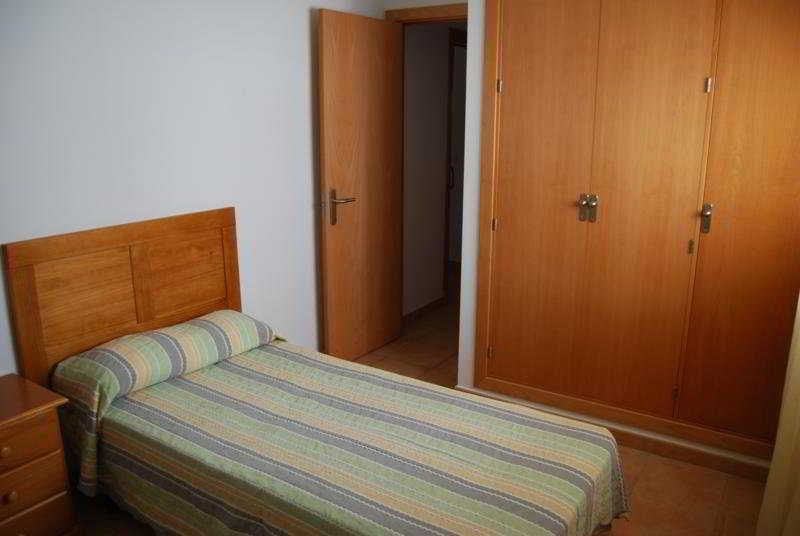 These apartments are located in various parts of the region of Conil de la Frontera, on the Costa de la Luz, 500 m from Playa de los Bateles beach. Conil is a typical village on the marvellous coast of Cádiz. El Palmar de Troya is 5 km away and it is 15 km to Vejer de la Frontera and 80 km to Jerez Airport. 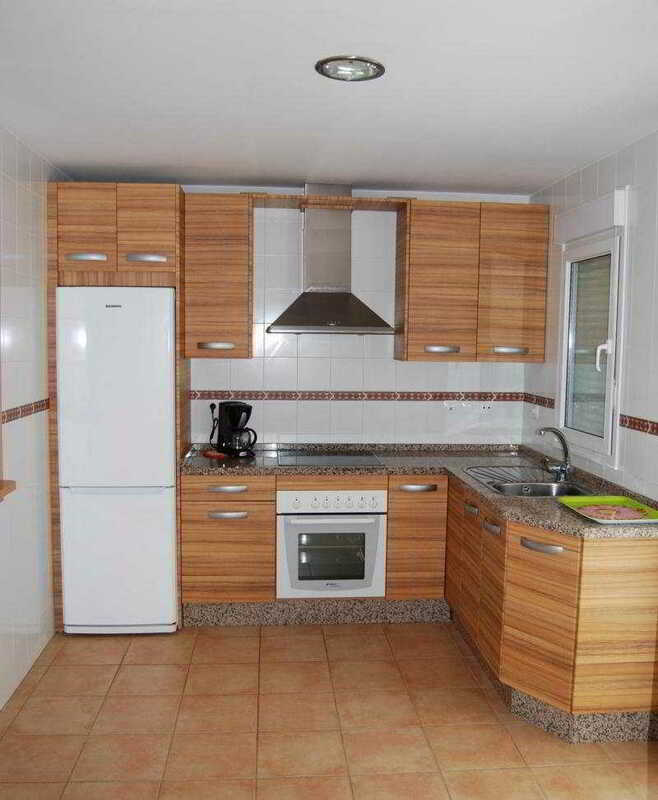 This complex comprises a total of 20 apartments. There are 1 bedroom apartments for 2-4 persons and 2 bedroom apartments for 4 -5 persons (5th person with extra charge, according to availability and on request) available. The apartments consist of a living room with a dining section, a kitchen (with a fridge, a cooker, a microwave and a coffeemaker) as well as a separate bathroom with a bathtub and 1 or 2 bedrooms with large wardrobes. 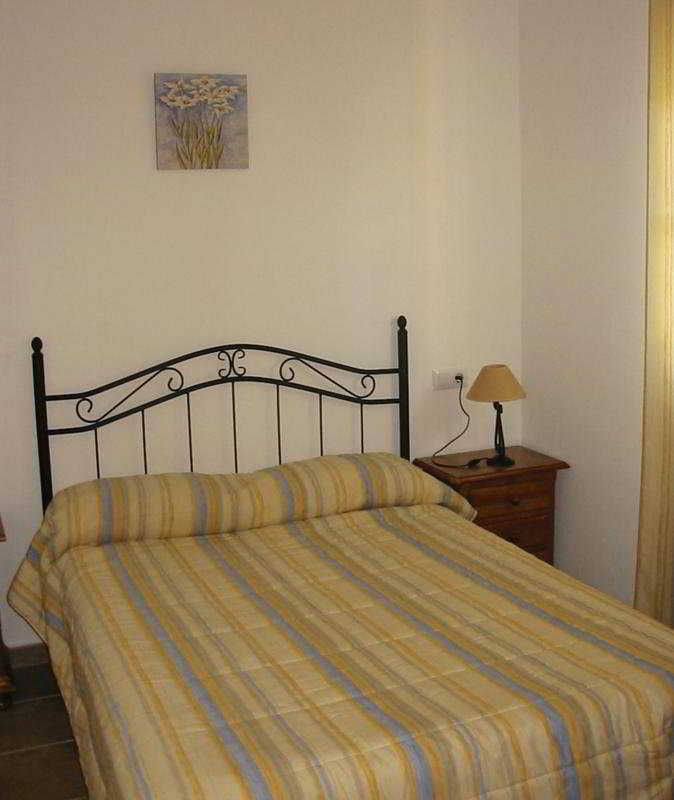 They offer double beds and are equipped with a TV, a washing machine and an ironing set. 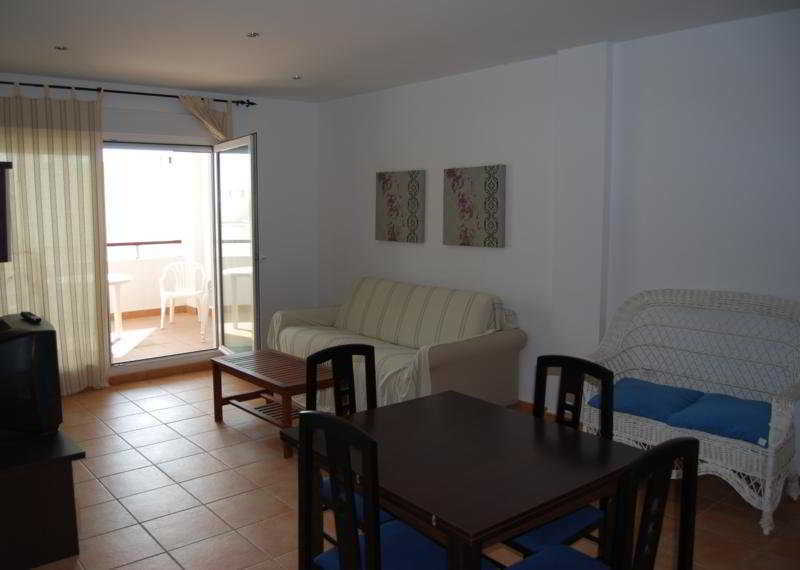 The apartments are situated near Playa las Bateles beach where guests can enjoy all kinds of water sports. Fans of the fairway can make their way to the nearest golf course, Sancti Petri, which is some 12 km away. Bathroom, Bathtub, TV, Kitchen, Fridge, Cooker, Microwave, Washing machine, Ironing set. NO Small pets allowed (under 5 kg), NO Large pets allowed (over 5 kg), NO Wheelchair-accessible, NO Car park, NO Garage, Mobile phone coverage.